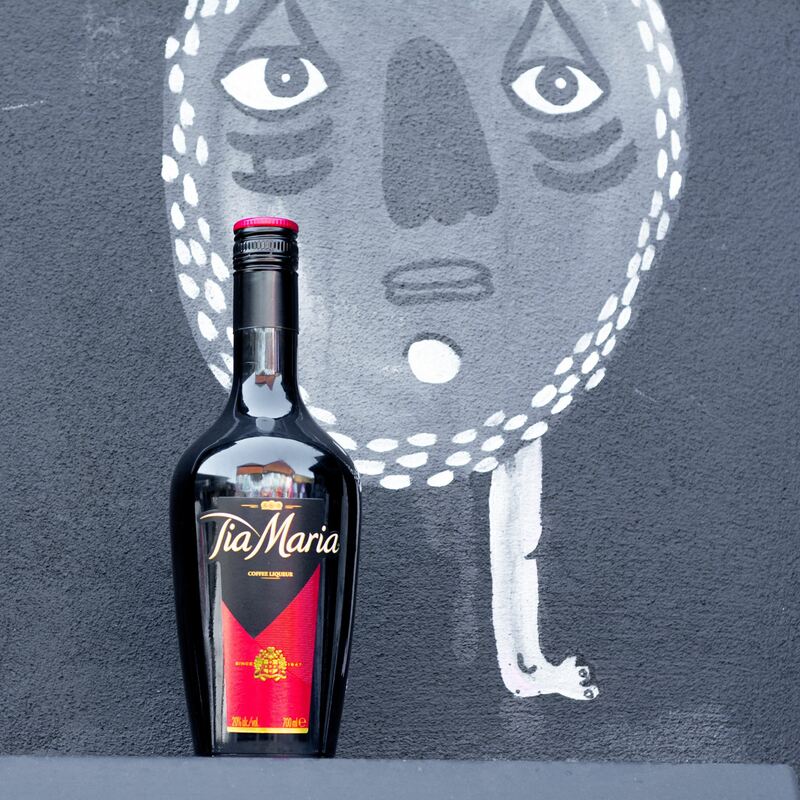 Tia Maria 30% alcohol with sugary sweeteners for the young & vulnerable. Tia Maria. The perfect tonic for Friday night’s tired eyes.